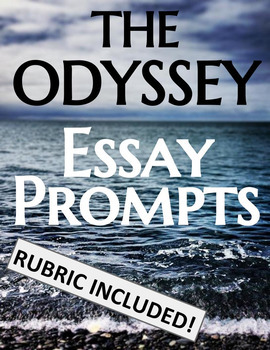 Included here are five different essay prompts for the Odyssey that allows students to choose which direction they'd like to go on their essay. 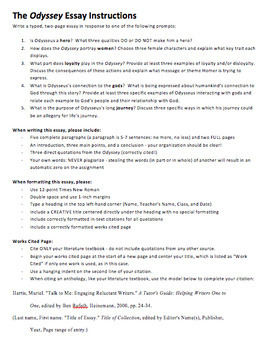 Also includes detailed guidelines for writing an essay which can be used on any literary analysis paper for later lessons. 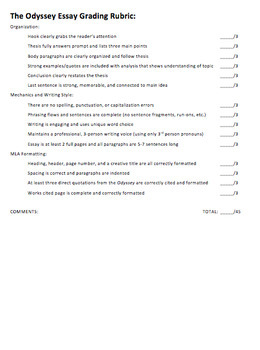 Rubric included!